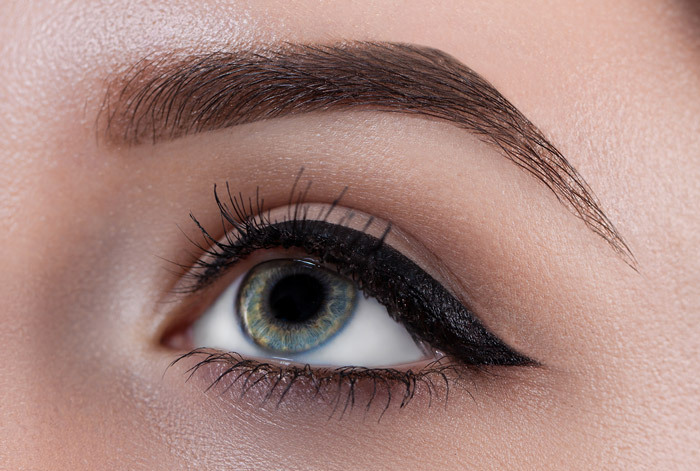 Your eyebrows are one of the most expressive parts of your body, making them the most important feature of your face. Eyebrows identify who you are and reveal a lot about your personality. 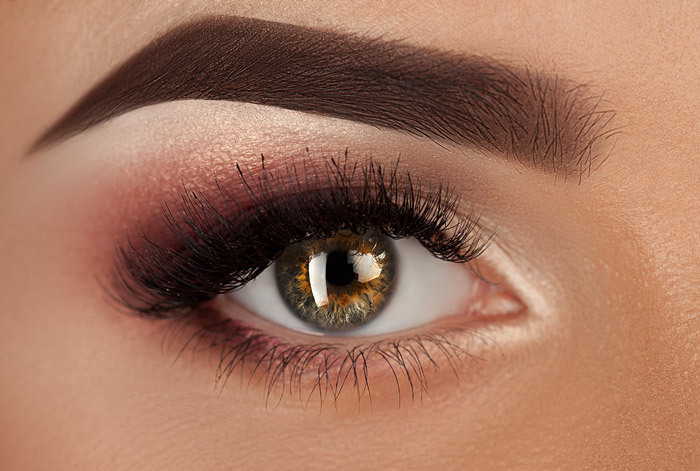 At Vanity Lash Lounge, our experienced technicians will work with you to help you achieve perfectly shaped eyebrows that will give you confidence and make you feel beautiful! 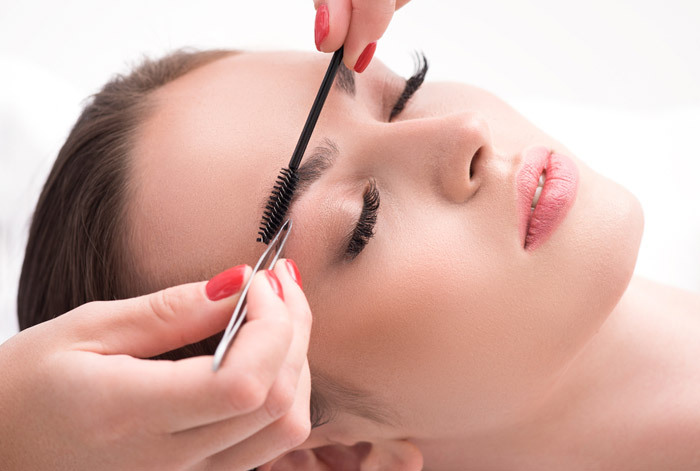 When you first arrive for your appointment, our expert technicians at Vanity Lash Lounge will consult with you about the look you want to achieve prior to beginning your service. If you do not know exactly what you want, we will make suggestions to help you achieve the perfect look! This step is important, as eyebrows reveal a lot about your personality and age and are crucial to facial identification. It is best not to wear makeup to your appointment, as having a fresh, clean face will help your eyebrow artist easily see where your brow needs cleaning and shaping. It is best to not tweeze between appointments, as this makes shaping easier and allows your stylist to see where your natural eyebrows grow. 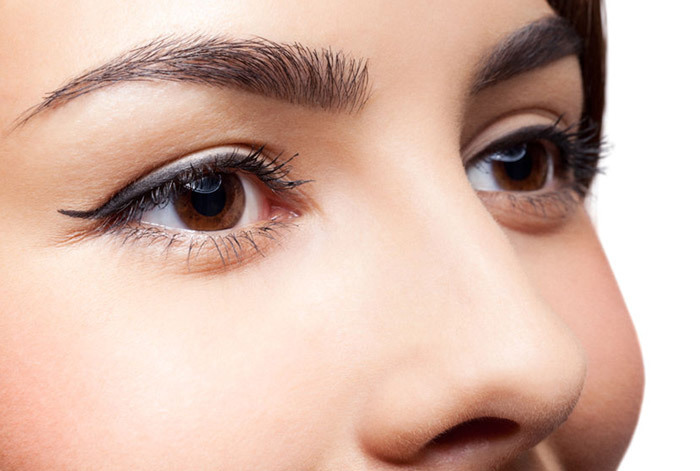 Eyebrow tinting is a great way to accentuate your brows to look fuller and more pronounced. It can eliminate the need for an eyebrow pencil and a steady hand while trying to fill your brows in or draw them on. The older we get, the more our brows seem to fade away, so tinting is a great way to make you look younger and feel more confident. Similar to hair coloring, there is some maintenance involved with tinting, so you will need a touch up every four to eight weeks. Our expert technicians will help you find the right tone and shape to accentuate your face shape, complement your skin tone, and make your eyes pop! Microblading is also offered at our cutting-edge salon and is not only for those with sparse eyebrows. This service is for anyone wanting to add structure, enhancement and symmetry to their face. If you feel your eyebrows are too light, sparse, skinny or unruly, this may be the treatment for you! Please visit our microblading page for more information about this service. Our Team would love to meet you and discuss how we can help you look your best!